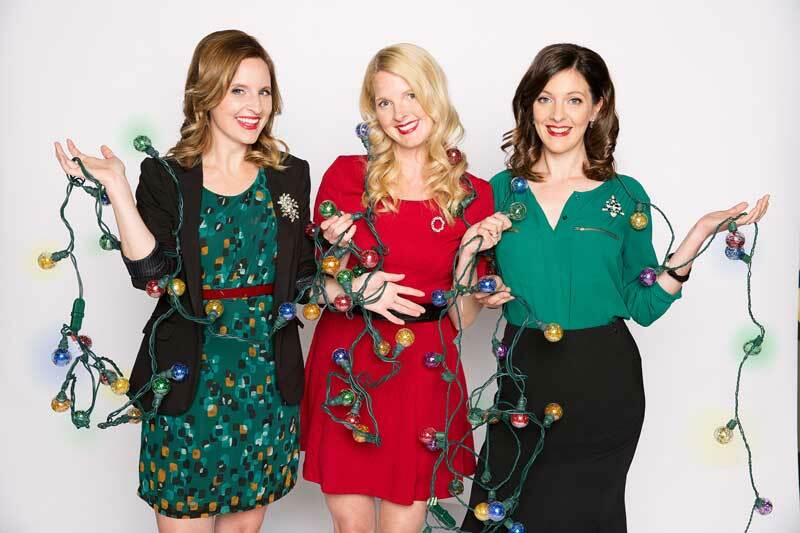 The Ennis Sisters will be stopping in Miramichi during their 8th Annual Christmas Tour. The Juno winning trio from Newfoundland will be performing their highly-acclaimed holiday show on Monday, December 17th – 7pm, at St. Mary’s church, 360 Newcastle Blvd. Miramichi. From their Christmas originals and holiday classics to their well-timed stories and folkloric recitations, this is a family-friendly show you won’t want to miss! With a Juno Award, SOCAN Award, multiple East Coast Music Awards, and Music Newfoundland and Labrador Awards, The Ennis Sisters are Maureen, Karen and Teresa. Their extensive discography spans multiple musical explorations: including; Stages (2015), The Fortunate Ones (2012), Lessons Learned (2009), Be Here For Awhile (2007), Can’t Be The Same (2003), Ennis Sisters (2001), Three (2000), Christmas On Ennis Road (1998), and Red Is The Rose (1997). Their video “Sing You Home,” was featured for The Rooms’ 100th Anniversary of WW1 Battle of Beaumont Hamel Campaign won provincial, national, and international awards.